With more than 1 billion monthly active users worldwide, WeChat has become an important platform for global luxury brands to reach their target audience. While the impact of this platform as marketing tool is significant, there remains a lack of publicly available data on the WeChat marketing performance of brands. This makes the exercise of benchmarking and objectively evaluating one’s WeChat Service Account performance near impossible for brands. 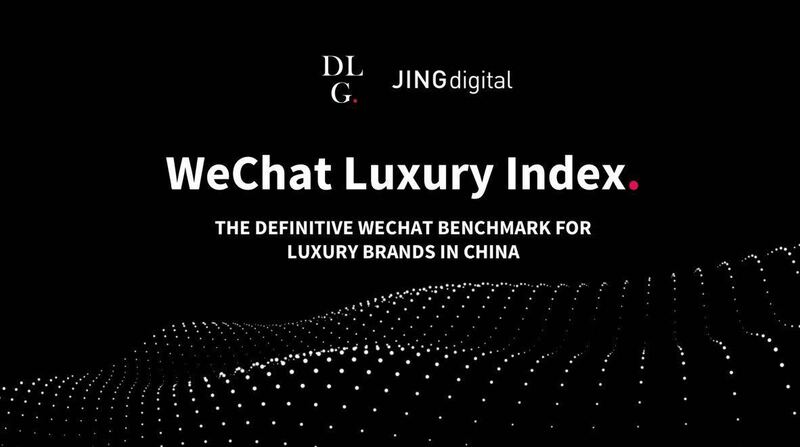 It is with this in mind that DLG China and JINGdigital analysed the WeChat Service Accounts of over 100 luxury brands to develop a comprehensive benchmark for the industry. Based on data collected within the first half of 2018, key metrics examined include that related to content, followers and acquisition, as well as engagement. With this study, luxury labels would be better equipped to evaluate their WeChat performance and adjust marketing strategies accordingly. ➢ Do single or multiple article posts attract more readers? ➢ How does the order of articles in a multiple article post affect readership numbers? ➢ What is the most popular time for brands to push articles? Is there an ideal broadcast time to maximise readership? ➢ What are some of the most efficient recruitment channels for gaining new followers? ➢ What is the definition of an active versus zombie follower, and what is a healthy proportion of active followers in a brand’s Service Account? 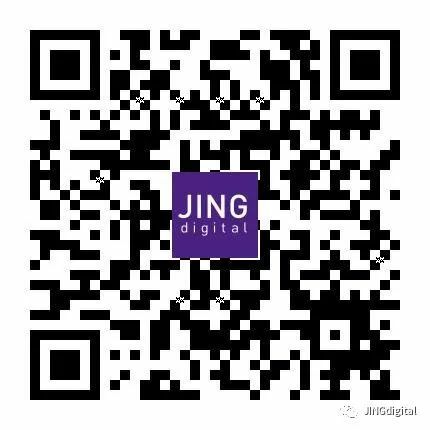 Scan the QR code below to view the report and access exclusive industry data!